Outsourcing involves hiring another company to take care of tasks for you that are potentially time-consuming or complex. The most common roles that get outsourced include accounting, marketing and legal advice, however there are many other jobs that can be outsourced. Here are some roles that you may not have realised you could outsource. Phonecall answering services as found at this website can take all your incoming calls, relaying only the most important information to you. This can help to free time spent answering general enquiries and sales calls allowing you to focus on the core tasks of your job without interruptions. It can also be great for business owners that are rarely in the office, allowing someone to always be available to answer calls. You can even outsource a 24 hour phonecall answering service to provide a round the clock point of call. You can also outsource outgoing calls. 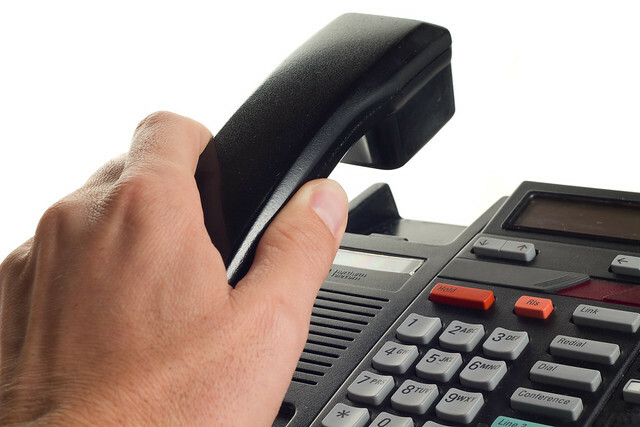 There are companies out there that can help make telephone bookings for you as well as making general enquiries. You can even schedule companies to call at certain times. This could help free up extra time spent on the phone. There are companies that allow you to outsource their address in order for people to send physical mail to such as https://physicaladdress.com companies can then forward on this mail to your address. This way, you don’t have to supply your own address to clients and suppliers, which could be useful if you run a business from home. There are also companies that can open and scan your mail sending photographs to you instead of sending physical mail. If you seem to spend half your day reading and answering emails, you could also outsource this task to a virtual assistant. As with a phone answering service, these professionals can read your emails and relay only the most important information to you. Such professionals may be trained in how to word emails so that you’re always create a polite and credible impression. This could save you a lot of time, allowing you to spend more time on the core tasks of your job. Companies such as can even be outsourced to build PowerPoint presentations. This could provide you with a professionally designed presentation to help display your data and could save you a lot of time if you feel you have more pressing matters to take care of. You’re able to select options when paying for the service such as how stylish and long you want the Powerpoint presentation along with some of the information you want to include and the company then puts it all together into something visually impressive. It's Time To Get Your Energy Back! Is your marriage worth counseling? Getting Bored Of Old Decor? Let's Refresh That!